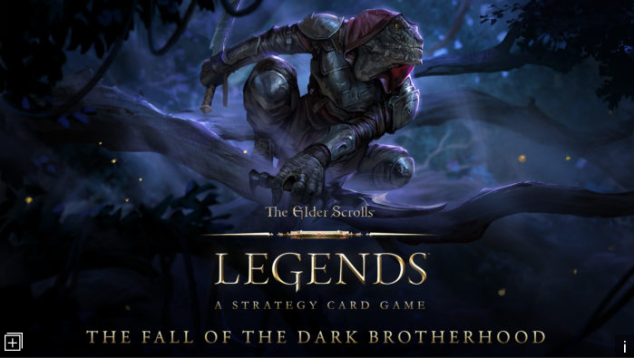 As we know The Elder Scrolls: Legends is now available to download for free on IOS and Android phone devices via the App Store and Google Play store. If you haven’t play a mobile card game before, The Elder Scrolls: Legends will be a good first attempt. It will be a bit difficult to get start, especially when it comes to figuring out secrets newbies. But don’t worry about it, we’ve prepared 5 excellent tips for you to get started. In order to make the powerful cards collections, keeping balance is the main point. You may have learned with Pokémon cards before, try to exploit more weaknesses of cards so you’ll learn more about balance and it will also bring you more advantages. On the other side, don’t stick to one color because you need to build your decks around and care the whole things around them. In fact, it’s not necessary to purchase anything for The Elder Scrolls: Legends, but if your really want to get more advantages then other in advance I suggest you spend several dollars to make a micro transaction to get 10 or 15 more decks for your arsenal. Breaking decks apart is also a good way to against others when you facing challenge. You may hesitate when you are in duel, and the success or the fail is up to the selection of cards. Obviously, If your first hand cards are unsatisfactory you’ll want to shuffle through more available cards. We call that taking a mulligan. Before the match starting it allows you shuffle the cards back into your deck one time. If you get unsatisfactory cards and don’t have a good to start, taking a mulligan may be the best choice. There are daily quests for you to complete in-game like other games. You can heading to hero icon in the left corner of the screen, and it will show up onyour profile page. If you wnat to improve your skills and level, dont ignore them. The profit it brings beyond your imagin. Raising the awareness of training may can’t count to a tip, but anyway practice makes perfect, the more you practice the more strength you’ll get. 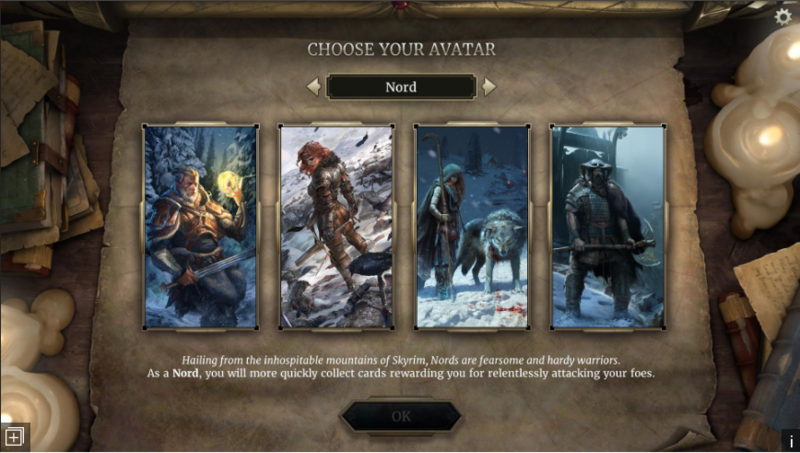 The Elder Scrolls: Legends features a deep and flexible deck-building system and a variety of modes for both casual and competitive players, including a single-player Story Mode. Some proper training mode lets you test out new decks against an AI opponent. Try to experiment with new plays and strategies. Hope the tips will help you when you play against other real people.